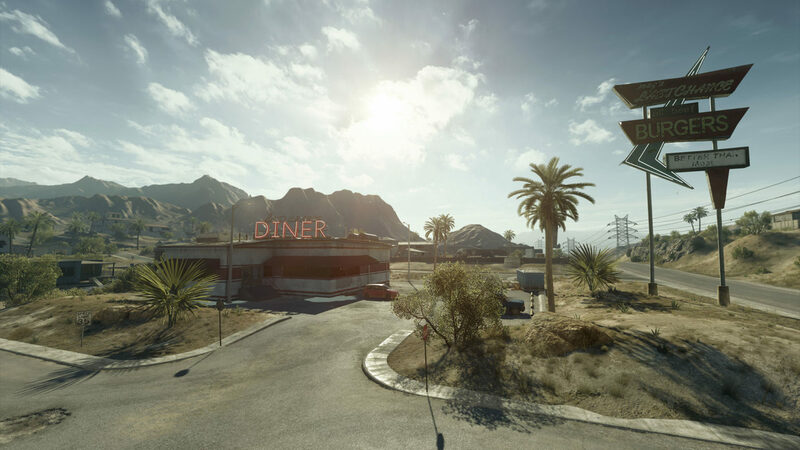 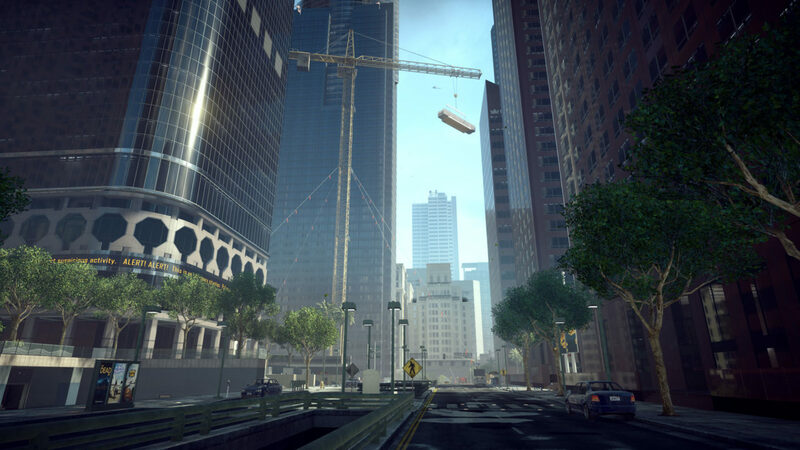 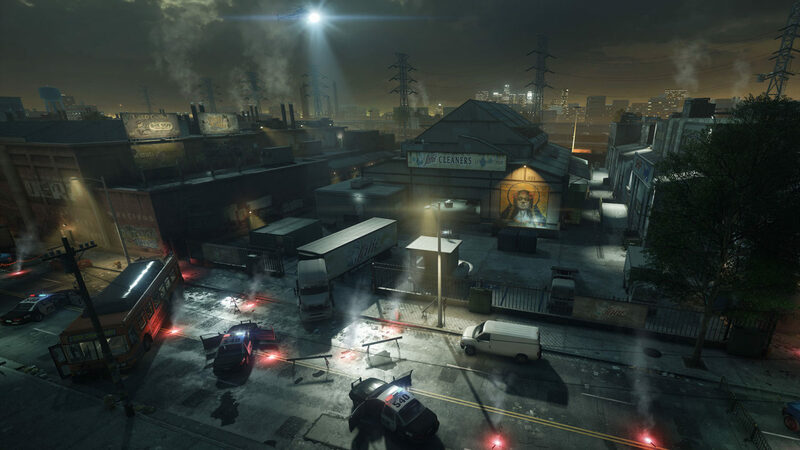 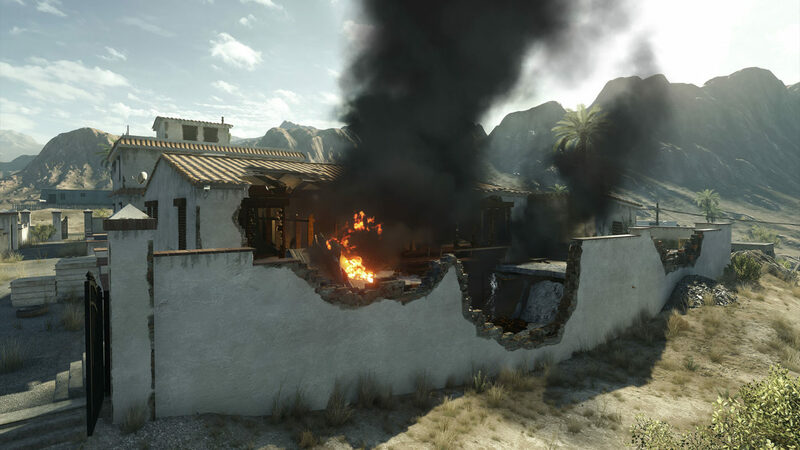 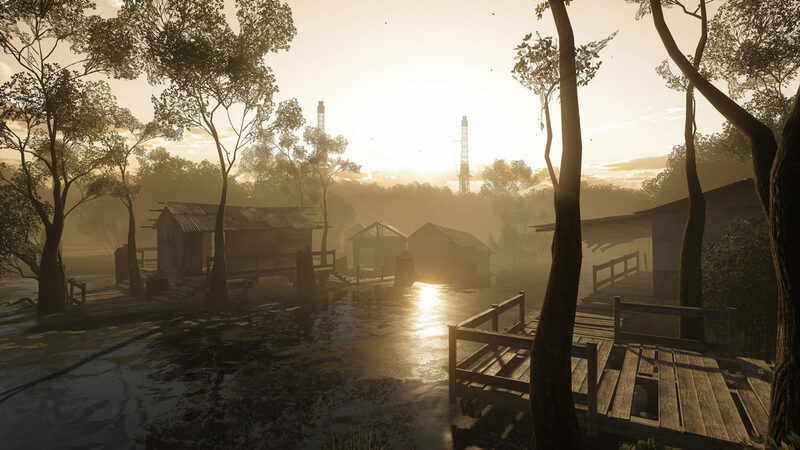 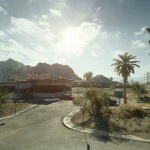 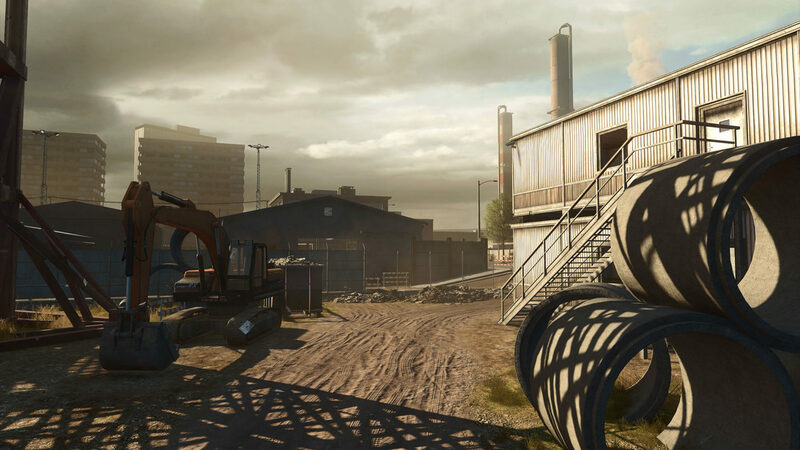 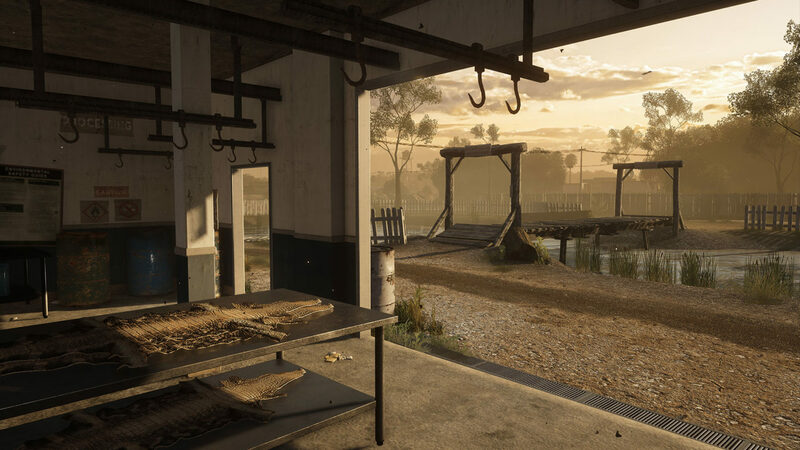 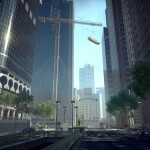 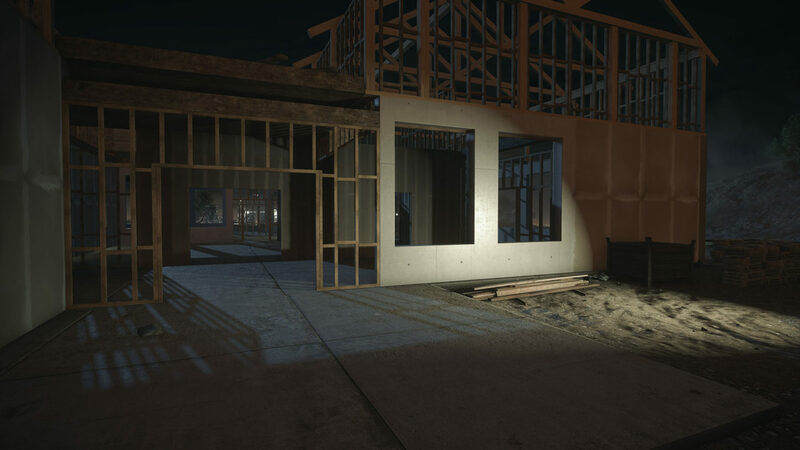 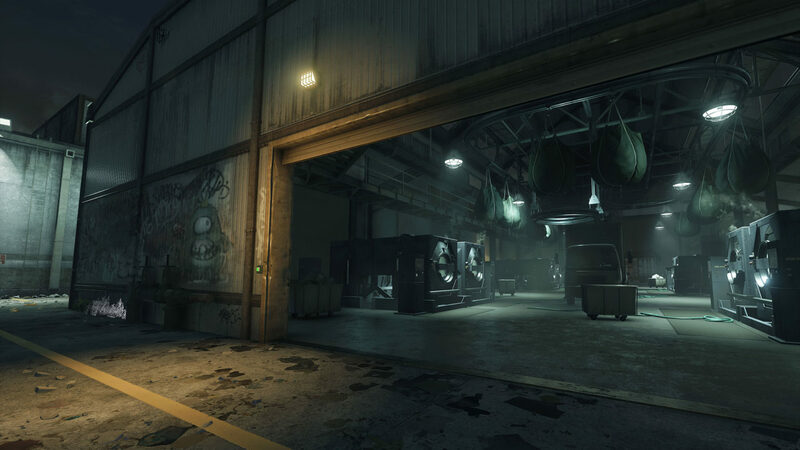 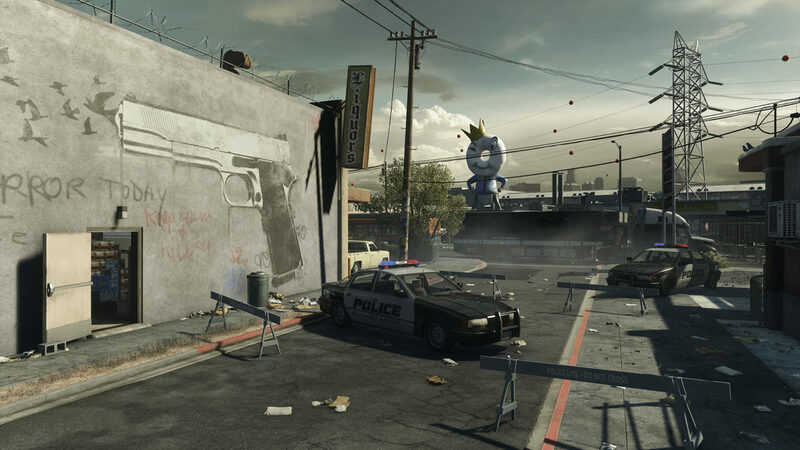 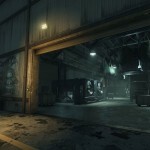 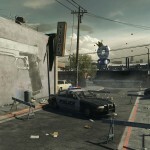 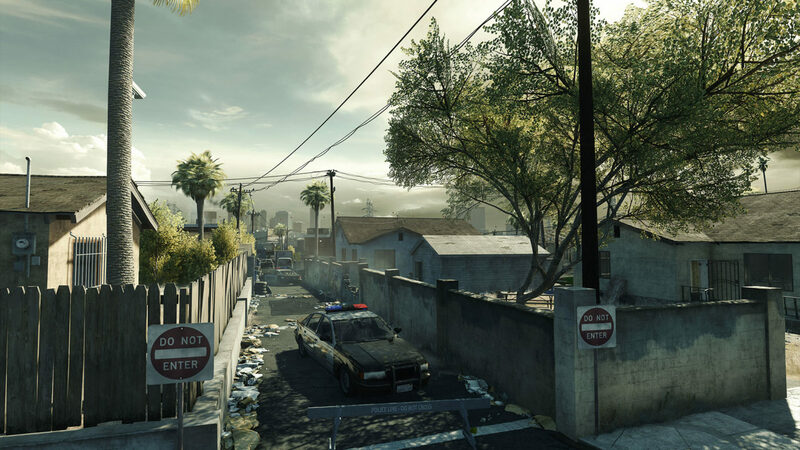 Visceral Games reveals all in the studio’s latest developer blog, shining a light on all nine multiplayer maps and all seven game modes available in their upcoming cops vs. criminals shooter, Battlefield Hardline. 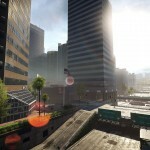 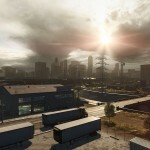 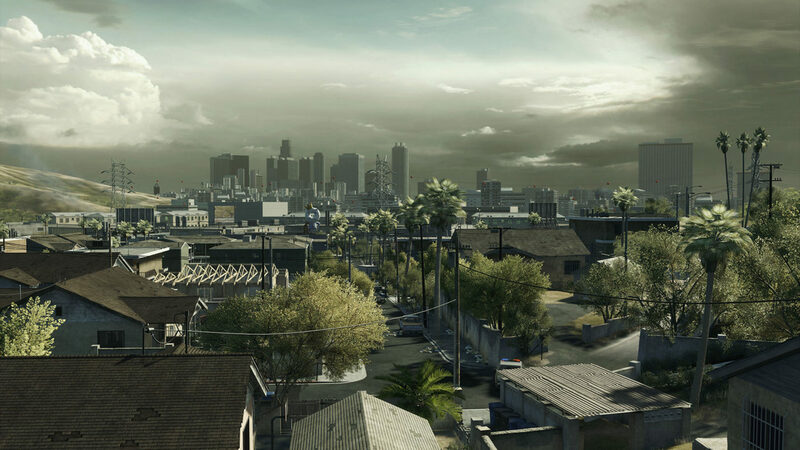 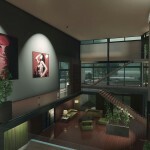 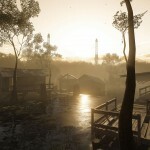 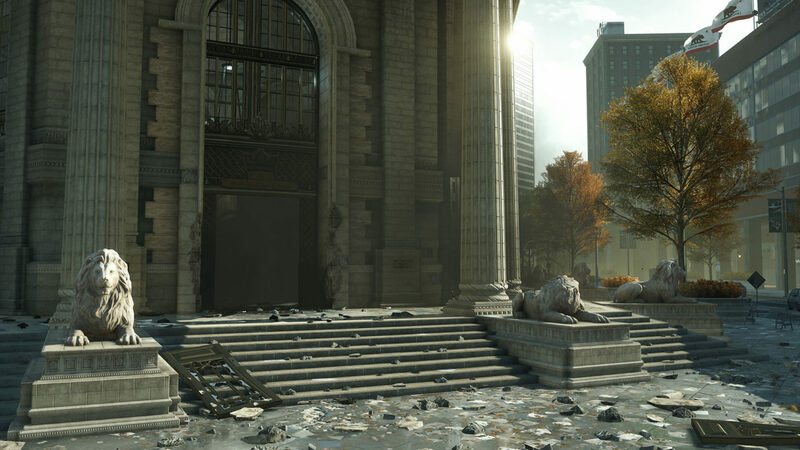 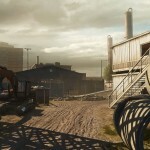 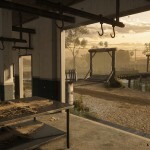 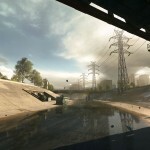 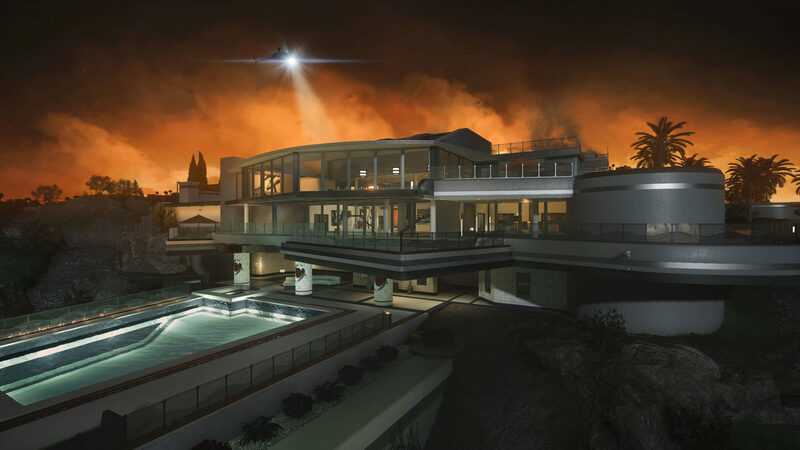 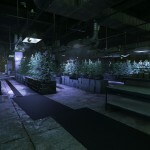 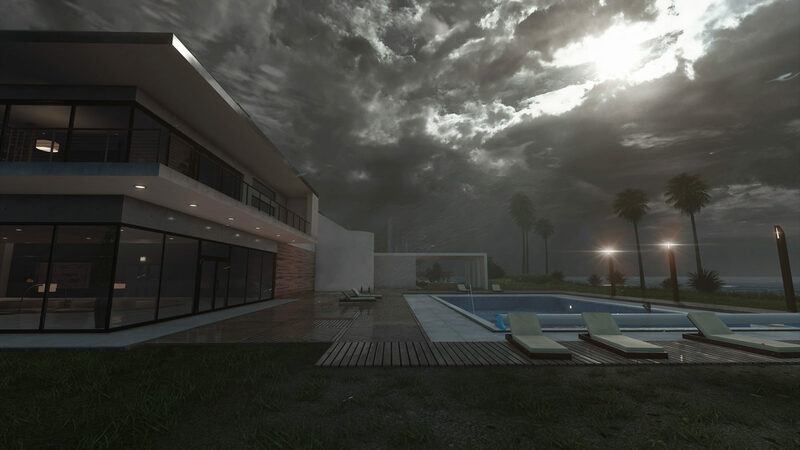 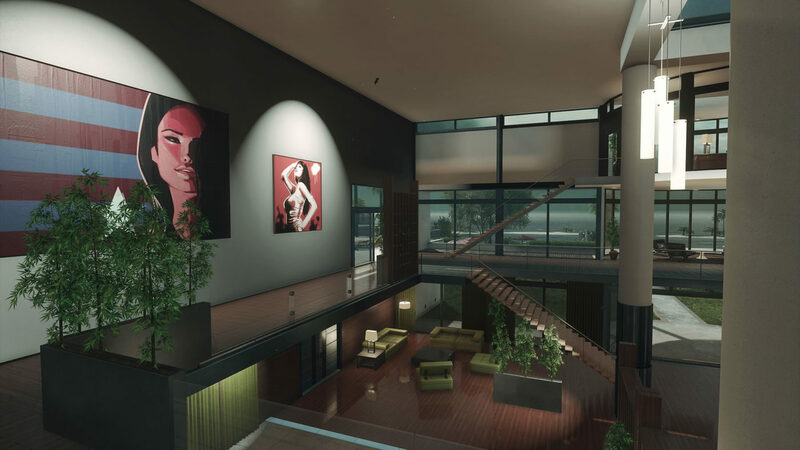 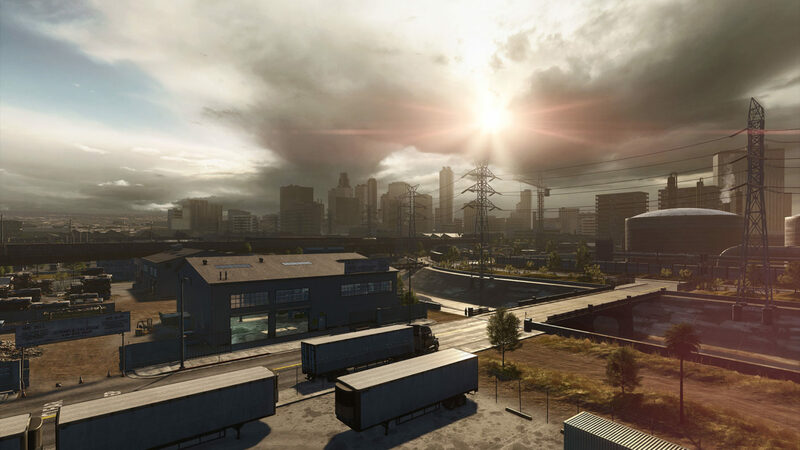 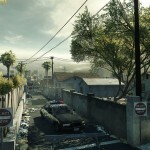 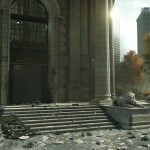 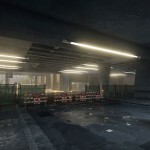 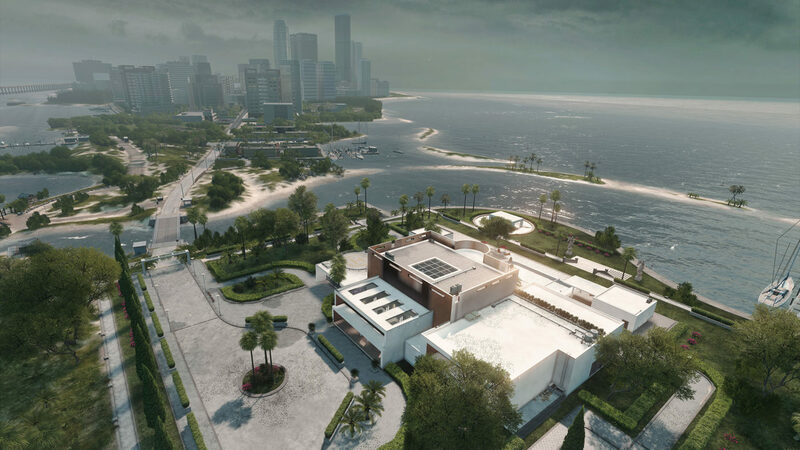 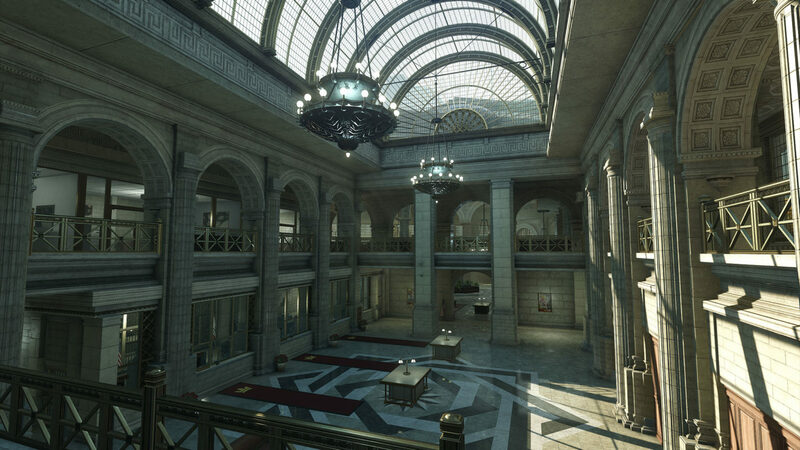 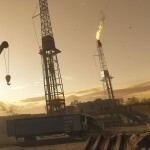 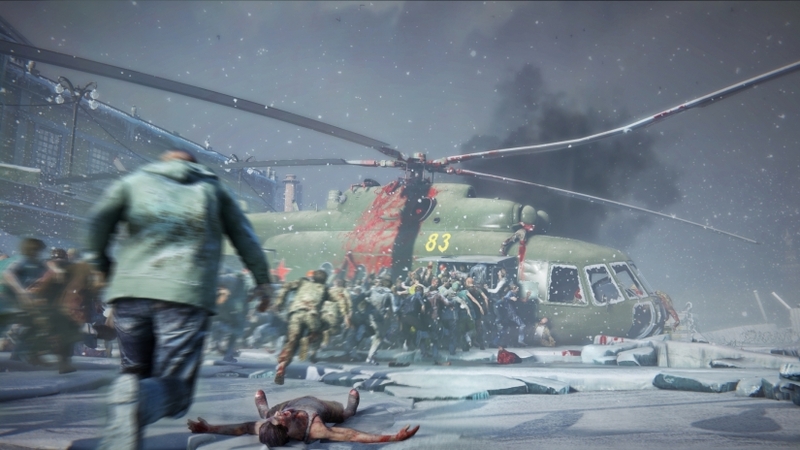 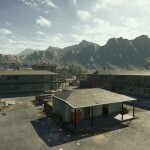 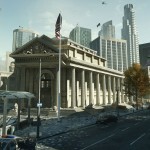 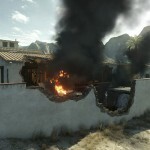 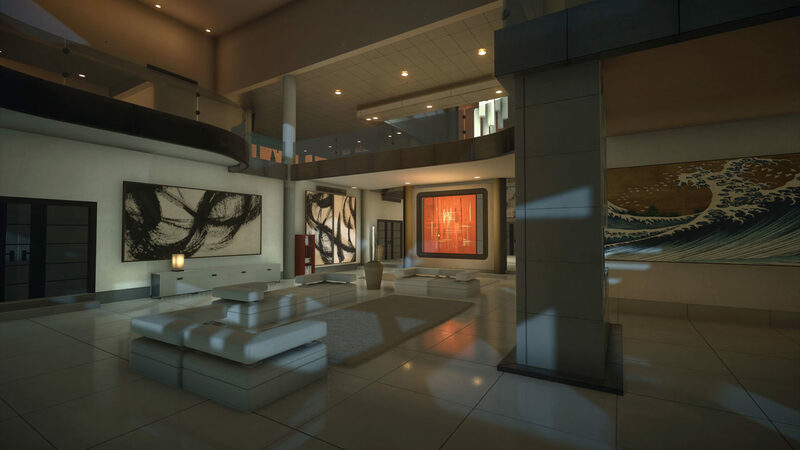 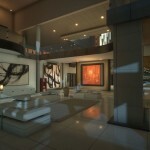 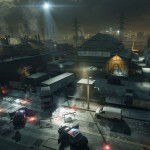 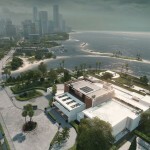 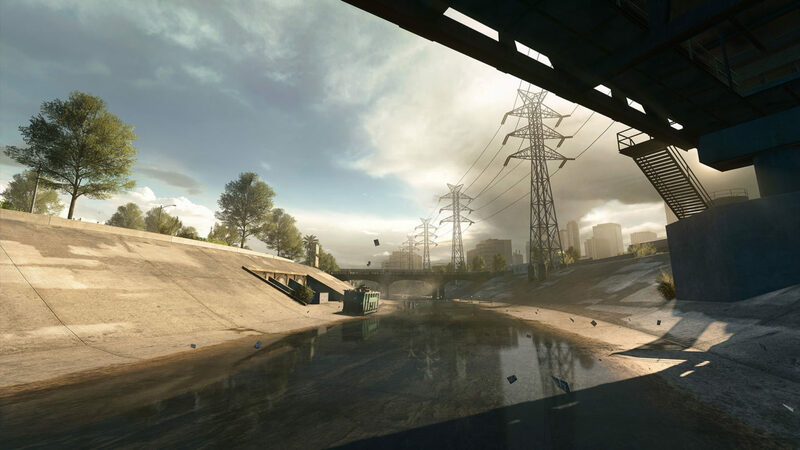 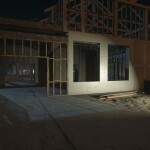 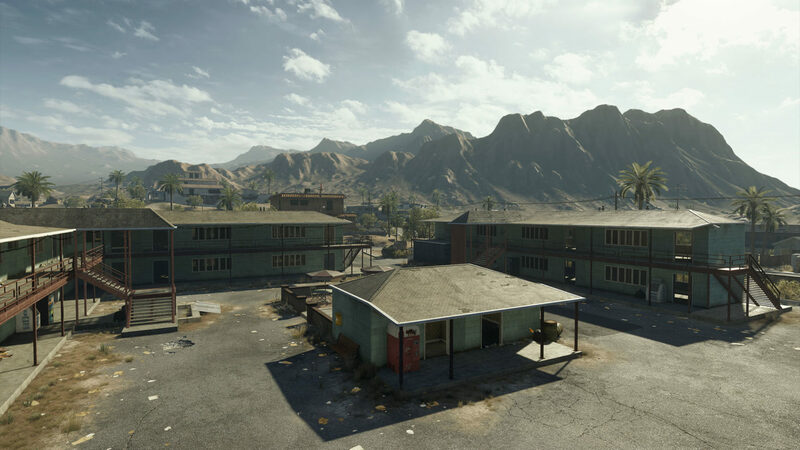 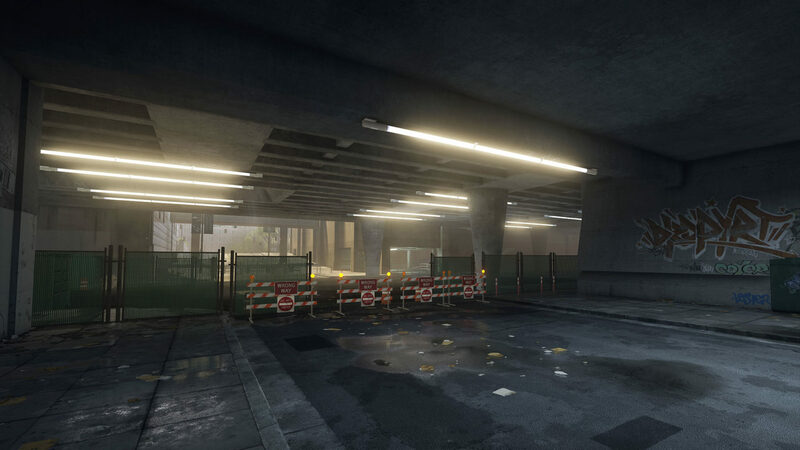 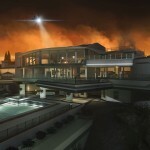 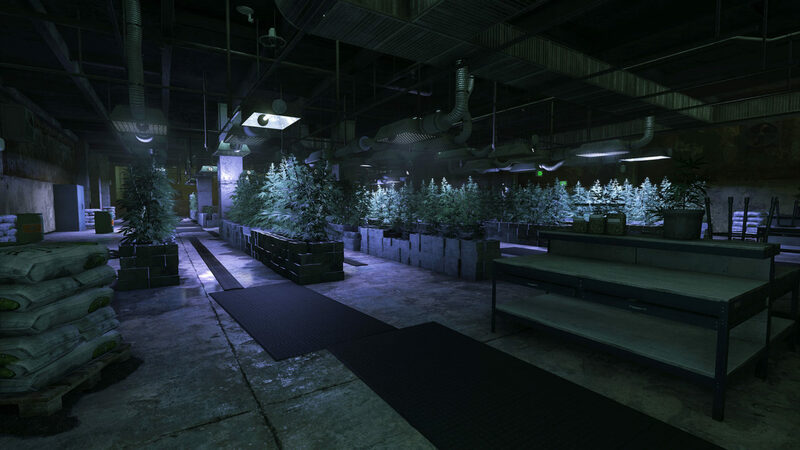 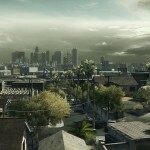 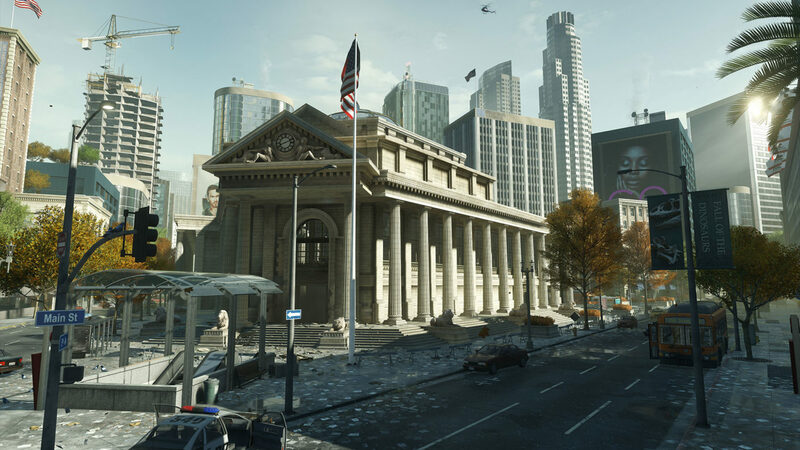 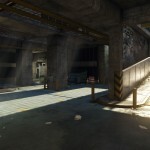 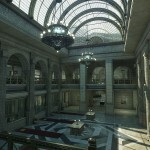 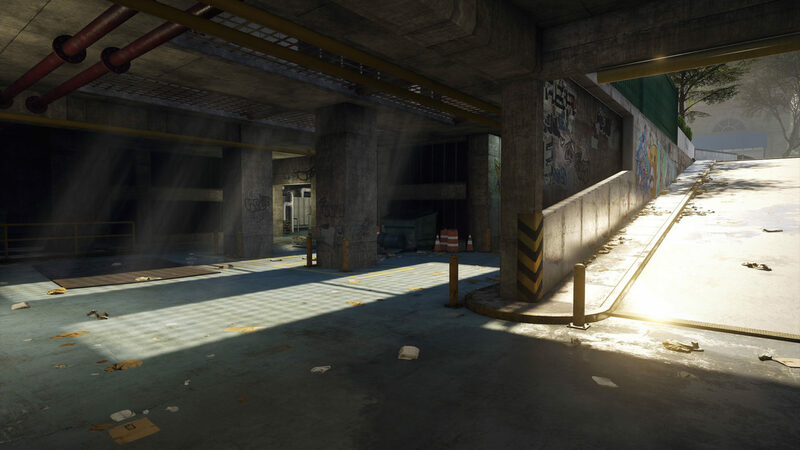 Below, you’ll find images, official descriptions, and even some videos of each and every playable location in addition to official descriptions of all of Hardline’s multiplayer modes straight from the developers. 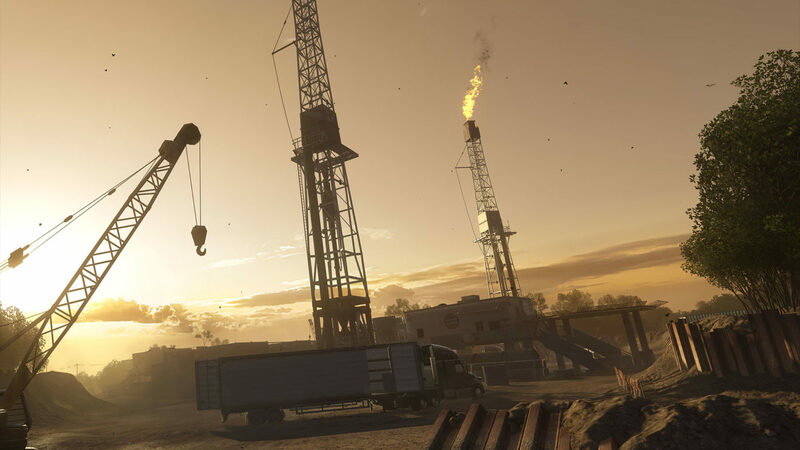 Check them all out, take note of what strikes you the most, and be sure to drop your thoughts in the comment section below! 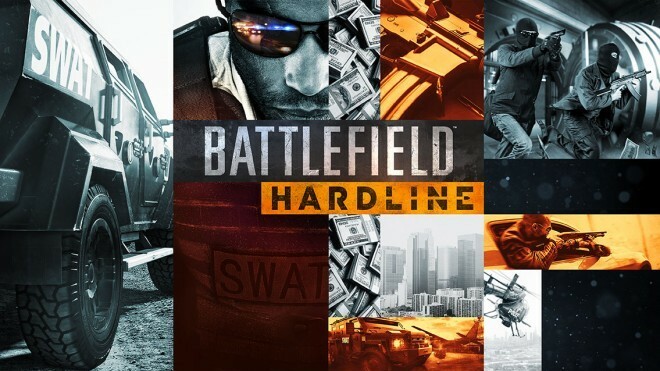 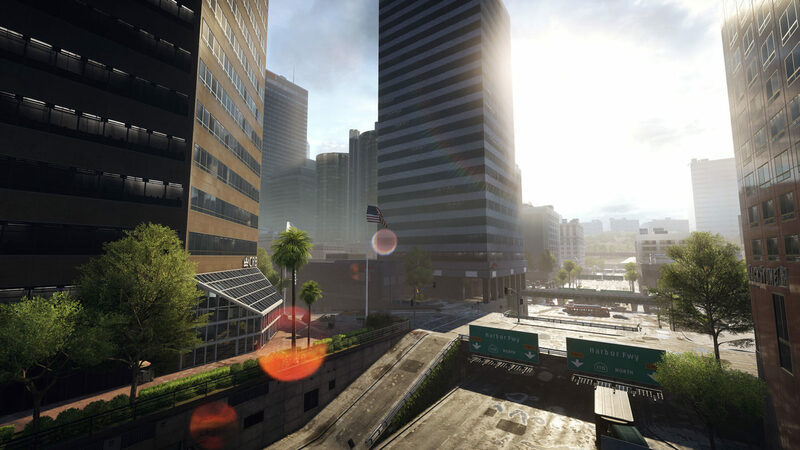 Battlefield Hardline arrives on all platforms this March 17.